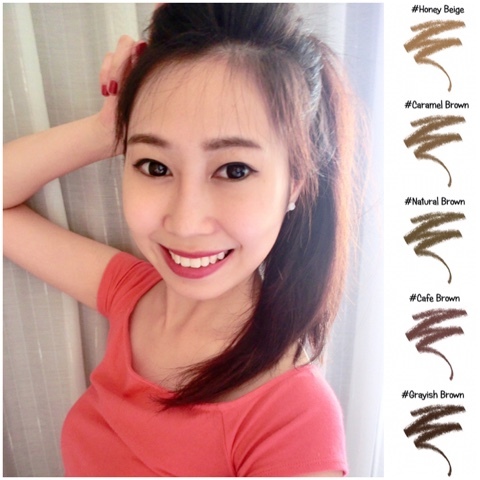 K-palette (a makeup brand from Japan) is launching new eyebrow pencil to their makeup range! 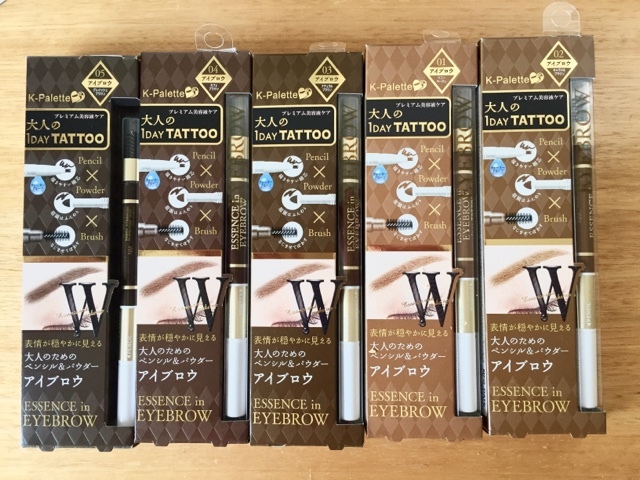 If you find the 1-day eyeliner tattoo is familiar, this is the eyebrow series that they are launching! Pretty awesome and friendly for our needs as it comes with pencil, soft powder and brush, all in one pencil! If you would like to win this 5 eyebrow pencils worth $119.50, please head to my instagram and see how you could win!